Thermal bridging through insulating layers can greatly reduce the thermal performance of building assemblies. As such, determining the effects of thermal bridging is often of immense importance to building engineers, energy modelers and architects in accurately designing a building. This can be very difficult to accomplish, and as a result many building codes and standards do not comprehensively address this problem. Recent years have seen an increased trend towards rainscreen cladding system for the benefits they offer in terms of rain water management. 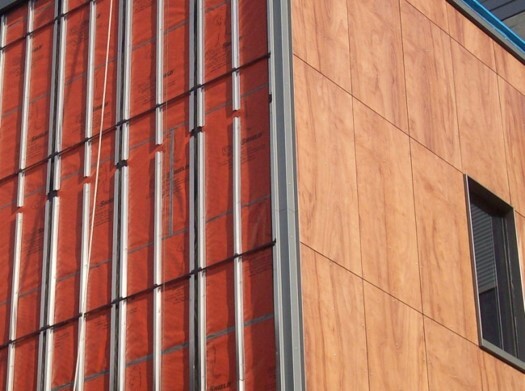 These systems typically consist of an exterior cladding, a drainage cavity and a back-up weather resistive barrier. The development of a seven-story office building with a four-story underground parking garage, located adjacent to the Alaskan Way viaduct just south of downtown Seattle posed unique challenges. The project was situated on a sensitive site with specific soil conditions and a high water table. The team identified early on the need to develop strategies to minimize the risks associated with the site conditions both during construction and over the long term. 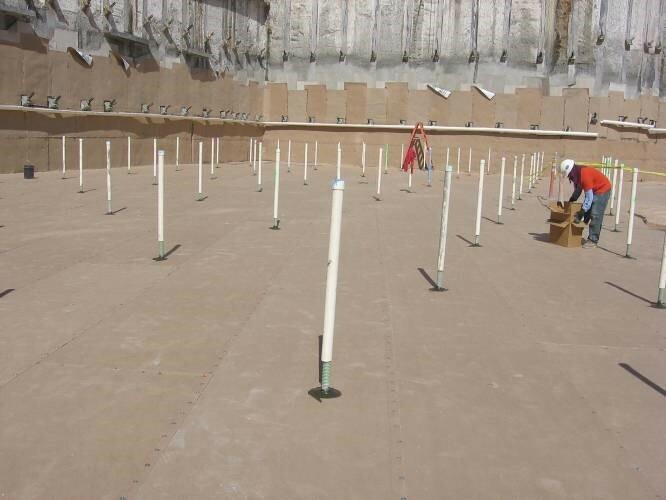 The site conditions along with the project requirements were all considered in the selection of the appropriate shoring system and waterproofing system for the structure.